DISPLAY SUITE AVAILABLE TO VIEW. Jolyn Place is an impeccably presented collection of ten bespoke buildings designed by the award winning Australian architecture firm BVN . 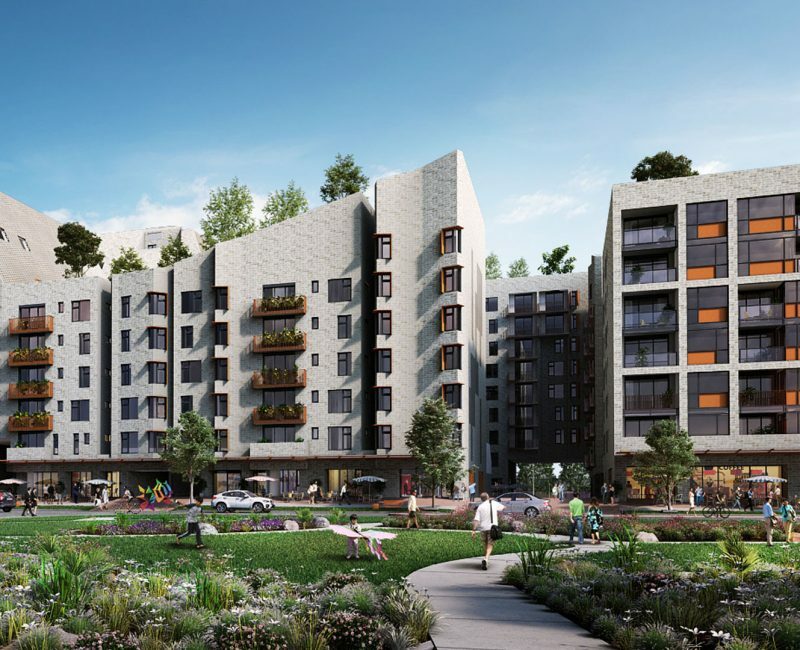 The apartments offer complete luxury without sacrificing atmosphere. 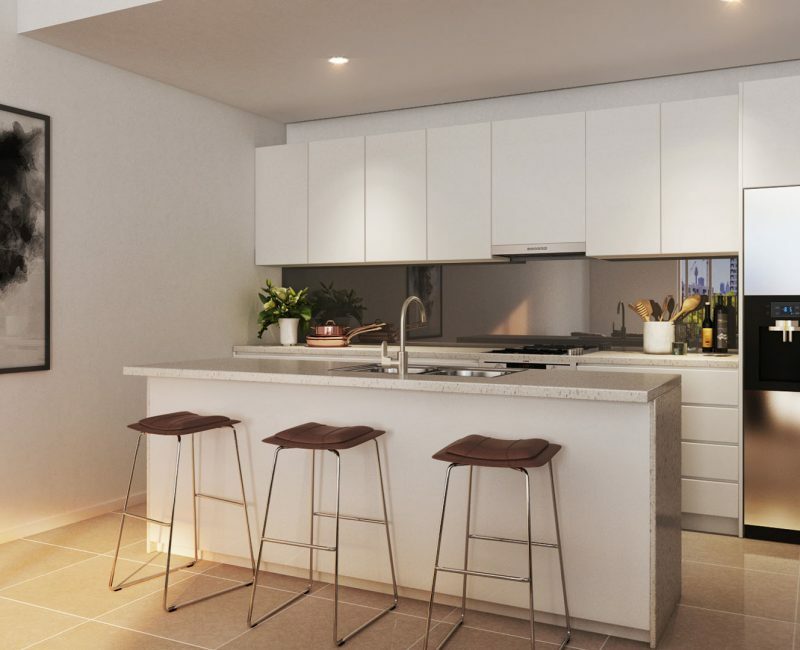 The open plan apartments have been thoughtfully designed, filled with natural light and offer the perfect space for residents to relax and entertain. 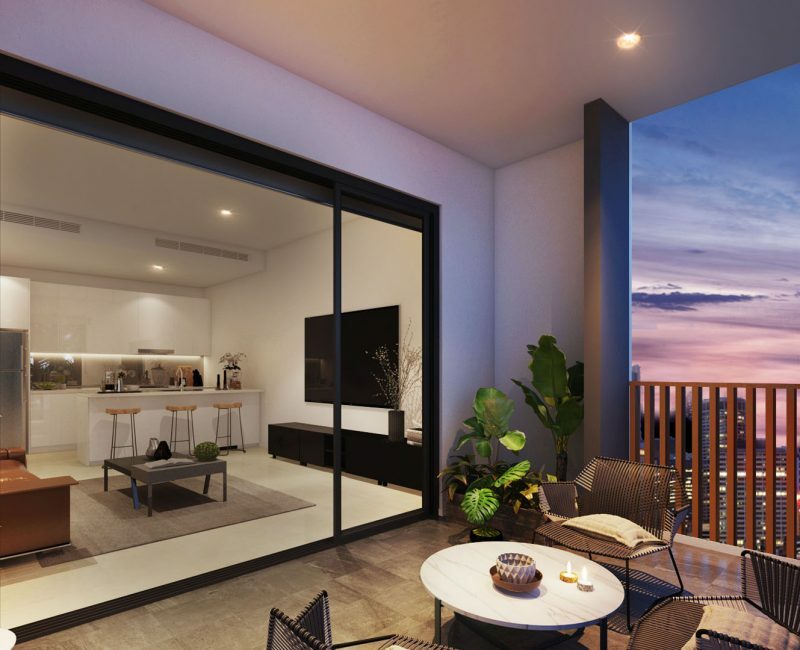 Each apartments has a private outdoor area or residents can enjoy the remarkable multi-level rooftop gardens with 360 degree views of the city. The refined Italian brick facade of Jolyn Place effortlessly blends into the natural and industrial surroundings of Rosebery. Brimming with charm and skilfully bringing a modern edge to the industrial heritage of the area, Jolyn Place in Rosebery stands out as a unique development in inner Sydney. Rosebery is not your conventional inner-city suburb; instead it stands out as a vibrant community, full of charisma and character. Brimming with trendy cafes and coffee shops, Rosebery offers all the perks of inner-city living while offering residents the homely appeal of the suburbs. Residents are within walking distance to some of Sydney’s most loved café’s, impressive parklands and world-class restaurants. 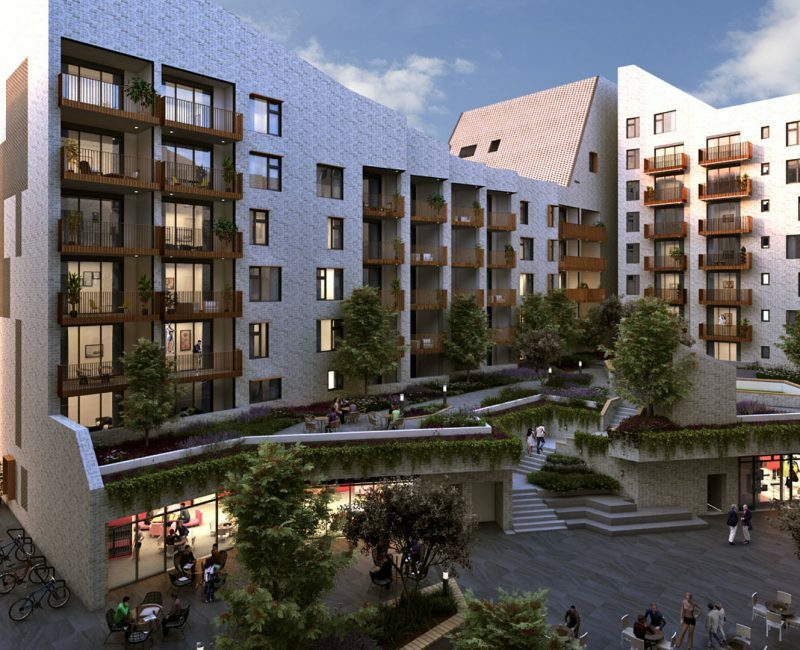 Rosebery is also well-serviced by public transport, located within close proximity to Green Square Station, numerous bus routes to the CBD and a growing network of cycle paths. 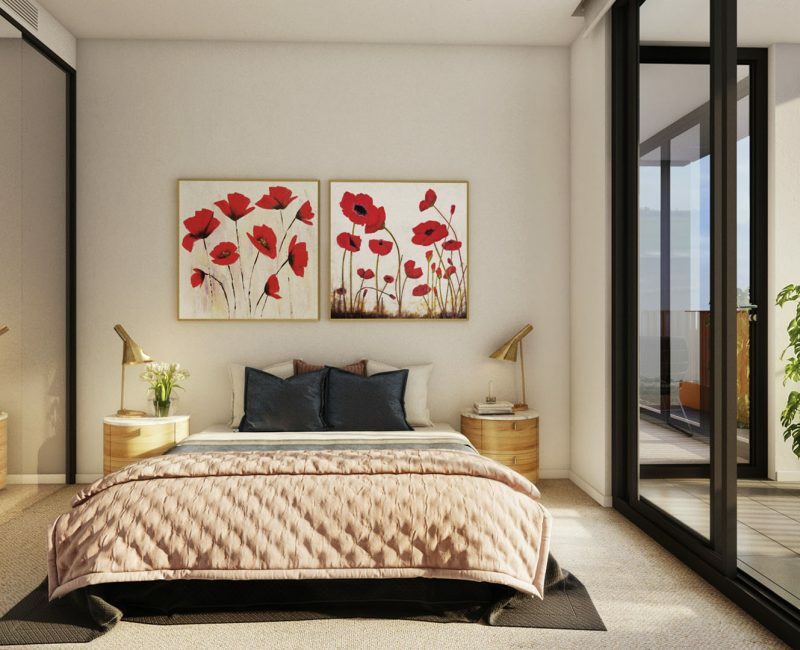 Jolyn Place re-invents what it means to reside in an inner-city suburb and these chic apartments and adjoining amenities offer a new and exciting precinct for the area. 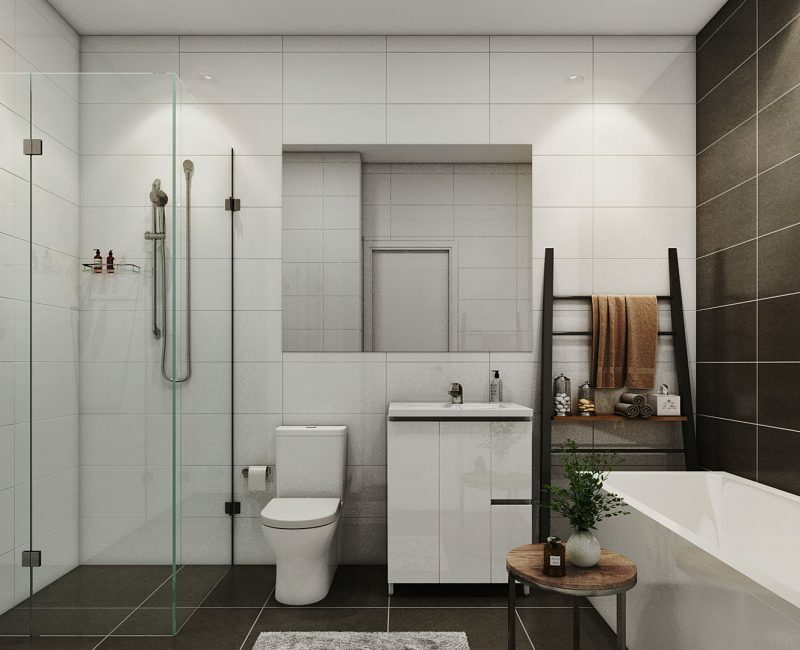 Rosebery offers residents the ideal balance of inner-city convenience with historic charm. 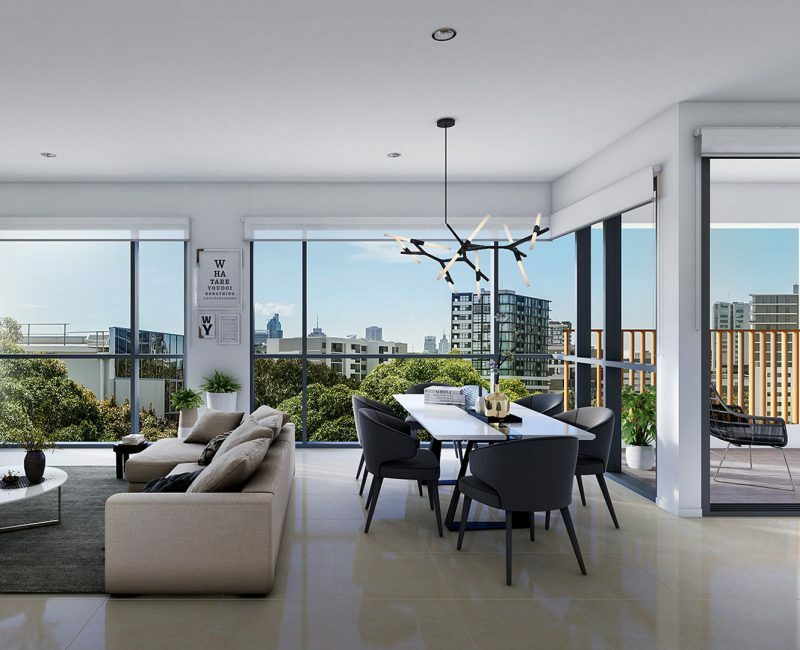 All connects seamlessly throughout each residence offering the idyllic space for dining and entertaining. Neutral tones with opulent finishes and fittings create the perfect ambience and with Grand as your private haven, you may never want to leave. 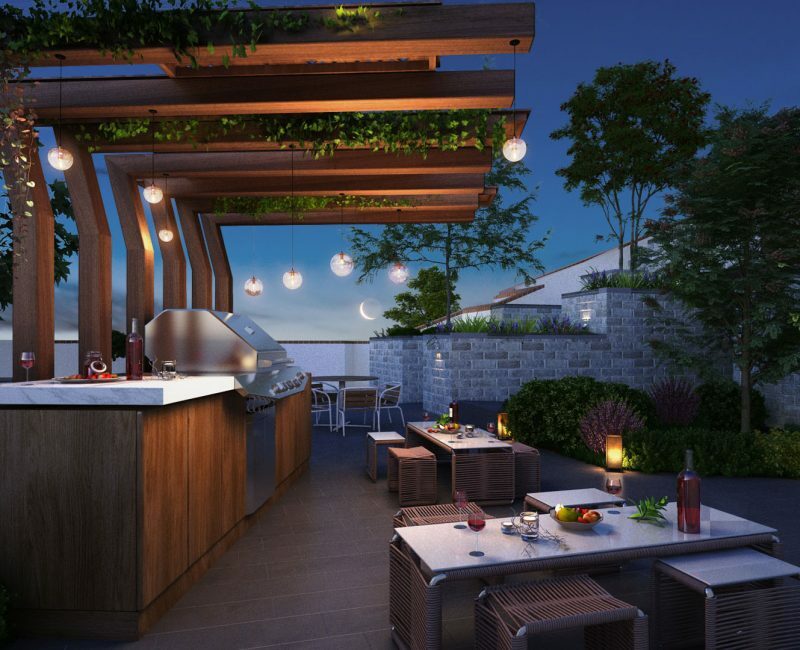 The residences at the Grand offers everything on your doorstep from fine dining and bars, world class shopping and entertainment to breathtaking beaches.